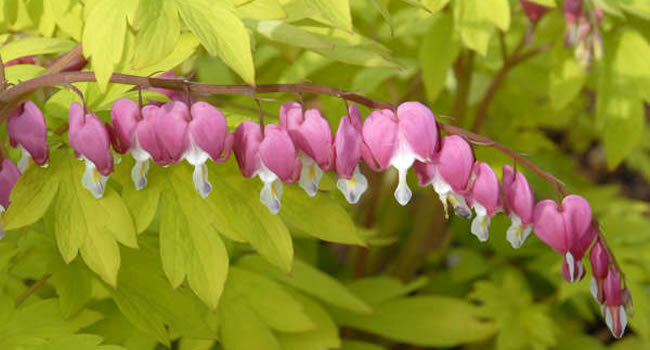 Create lasting beauty in your yard and garden with Perennials from Perreault Nursery and Landscape Design. 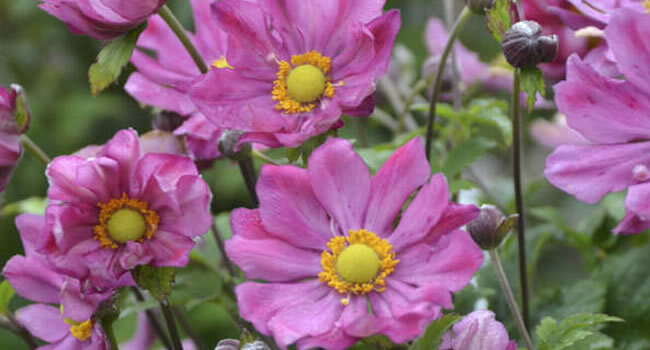 Our wide variety of Perennials will fit every growing situation and satisfy every planting style. 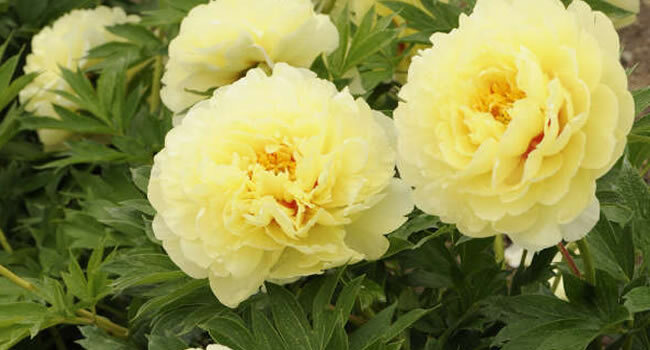 We introduce new plant varieties on a weekly basis, including David Austin Roses, Proven Winners, award winning clematis, peonies, daylilies, ornamental grasses, hostas, and many other hardy, long-blooming, easy to grow selections. We also offer a large selection of native species. 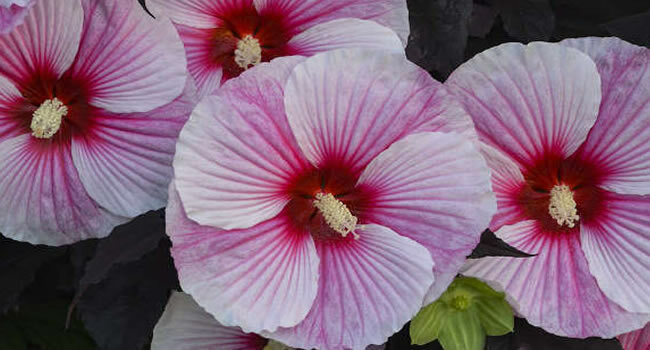 We grow hundreds of perennials in our own greenhouses! Donna brings more than 25 years of experience in the gardening industry as well as a deep knowledge and love of perennials and design. Donna has designed hundreds of perennial gardens and served as an instructor for area garden clubs and organizations. Come meet Donna and let her help you create the garden of your dreams. FREE CONSULTAIONS: Whether you are creating a new garden, or revamping an existing one, we will provide you with inspiring design ideas, and practical advice on getting the most out of your garden.